And a DROID Bionic is in our possession. I obviously haven’t had enough time with it to do a full review or anything, but can give you my first impressions on a device that has been 9 painful months in the making. 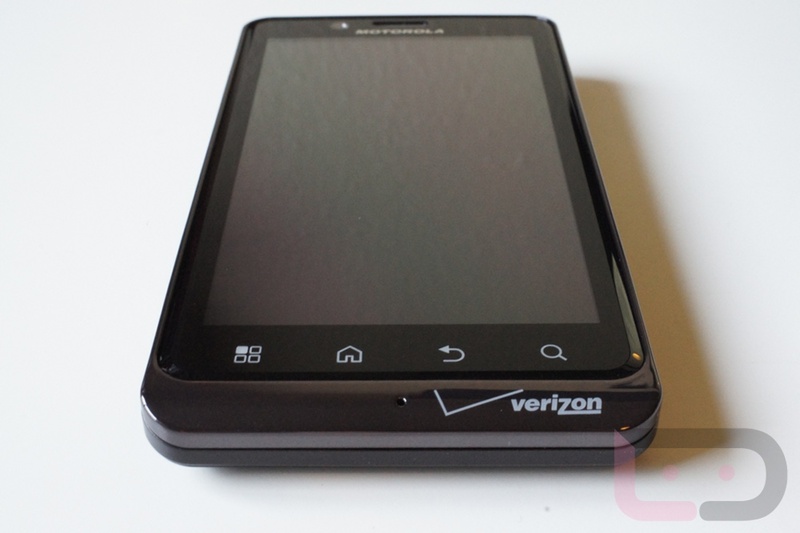 So what do I think of Verizon’s first dual-core and 4G LTE device? All good so far. 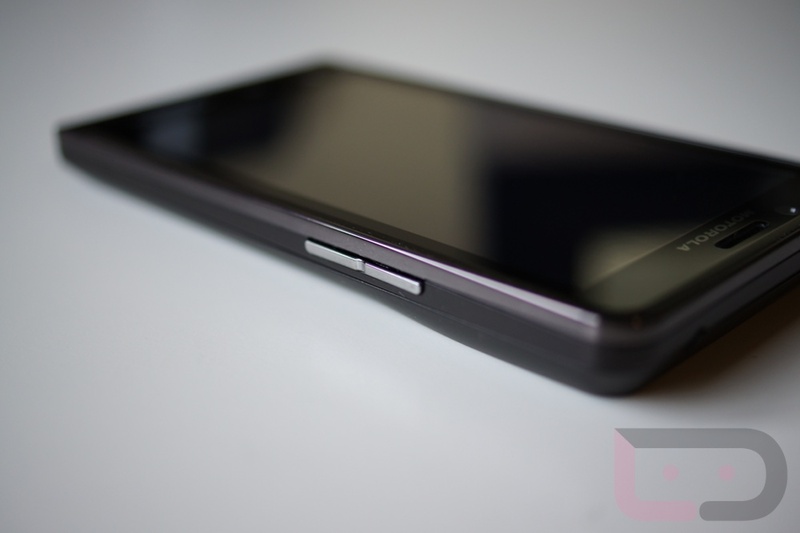 I am loving the feel in hand – the build quality lives up to Moto standards. It’s a heck of a lot lighter than I expected it to be. Is thinner than I expected it to be. Is definitely snappier than the DROID3 even though they have almost identical specs, aside from the doubling of the RAM of course. “But what about the screen? Is it PenTile Matrix?” Yes, unfortunately it is. However, it’s not completely killing my eyes at this moment. You can definitely see some black pixels and some not-so-straight lines, along with it struggling to produce green. This will be a problem, but we are going to try our best to not focus just on that as one of its downfalls. Again, so far I am really liking the phone. With that said, let’s not jump to any crazy conclusions until we have some real time with it to decide if it should be your next device or if you should pass on it for the HTC Vigor or Nexus Prime.